Queen of punk style Vivienne Westwood and Brazilian shoe manufacturer Melissa have fused their talents to create Vivienne Westwood For Melissa - a collection of environmentally friendly rubber footwear, which celebrates Westwood's quirky aesthetic and Melissa's ecological credentials. 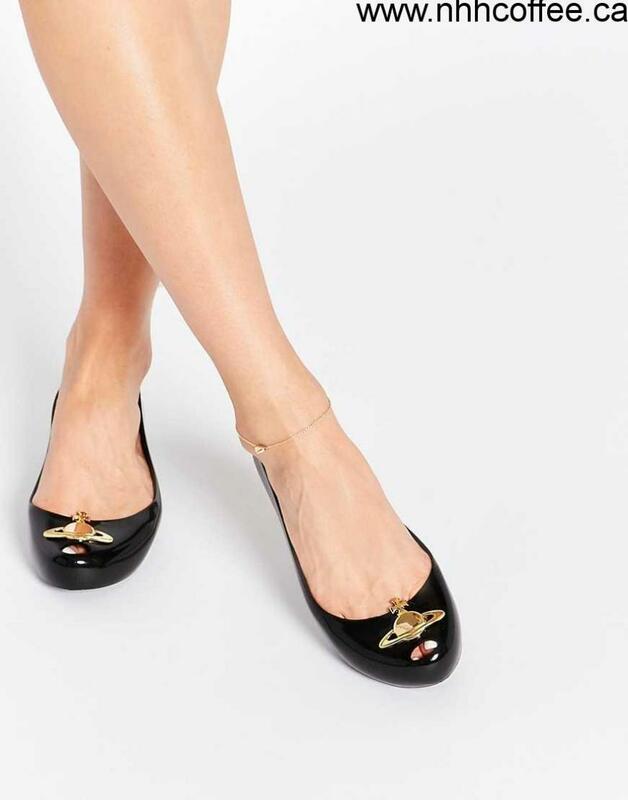 Look to this exciting collaboration for boots, pretty pumps and peep-toe heels strikingly embellished with hearts, dragon wings and Westwood's iconic signature orbs. ABOUT MEUpper part: 100% Other Materials, Lining: 100% Other Materials, Sole: 100% Other Materials.